Happen to break an axle with your Dynatrac Prorock Front axle assembly? 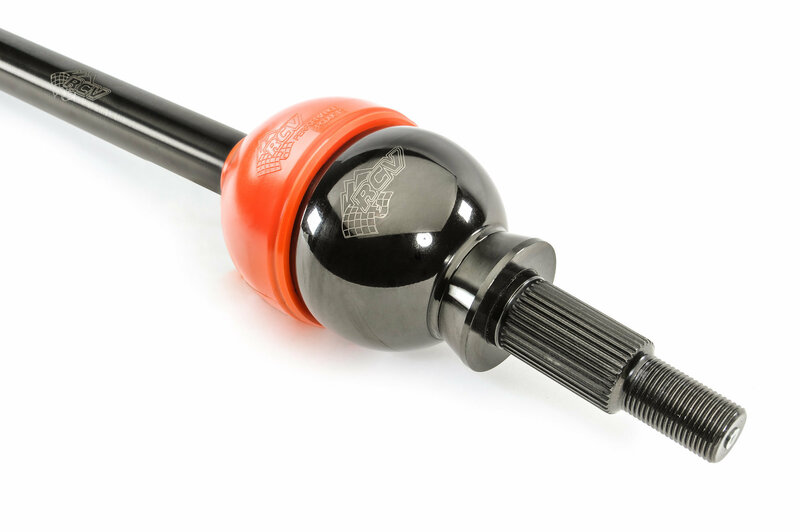 Upgrade to the RCV Ultimate Dana 44 CV Front Axle Set in your Jeep Wrangler JK Rubicon. 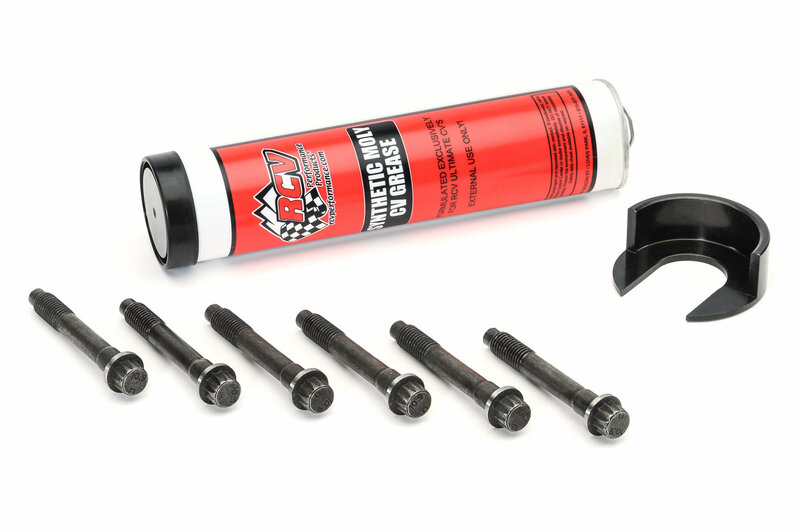 These axle shafts are designed for ultimate dependability. The CV joints provide a strength that is unsurpassed even at extreme angles and under load. RCV is a premium axle that offers quiet operation, while offering low maintenance. Only the best for your Jeep. Sold as pairs. Please Note: Must have a Dynatrac Prorock axle assembly with non-truloc for this to be compatible. 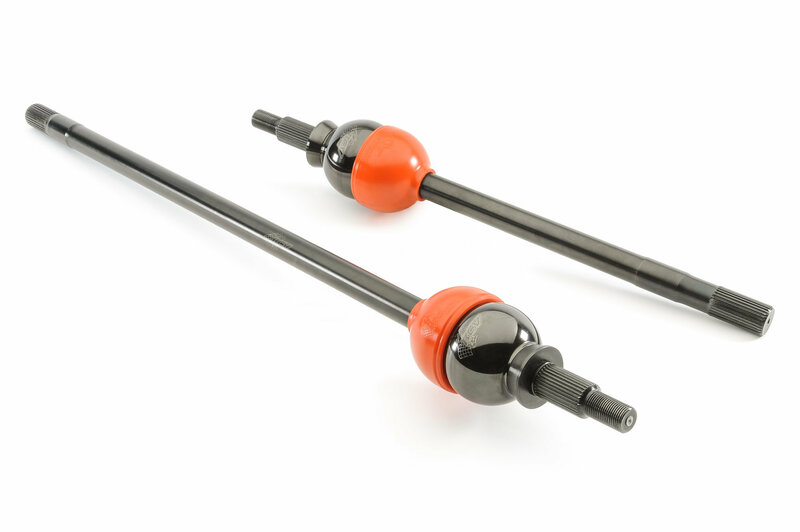 Left Inner Axle Length - 19.125"
Right Inner Axle Length - 34.125"
Outer Stub Length - 6.25"